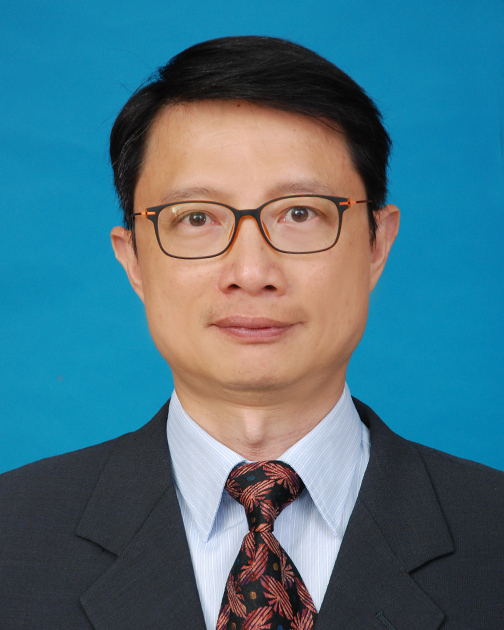 Professor Wong is an Associate Professor and Head of the Department of Computing and Decision Sciences at Lingnan University. For the M.Sc. programme, he may teach the required course “Business Data Analytics”. Professor SEE-TO is a Research Assistant Professor of Computing and Decision Sciences. 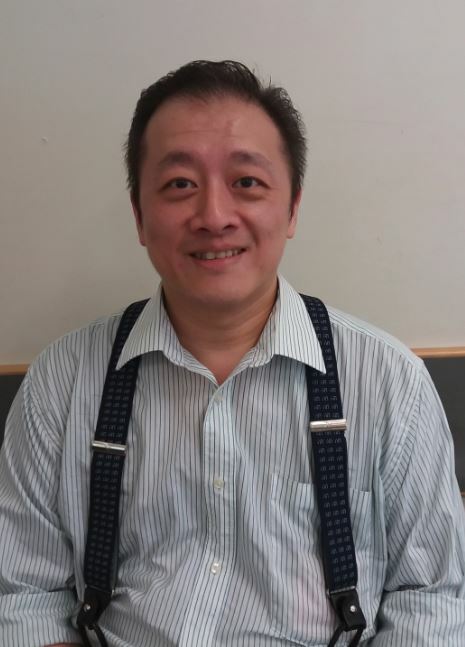 He is teaching the course Information Systems Management in Lingnan University. Professor SEE-TO serves as Programme Director of our programme. 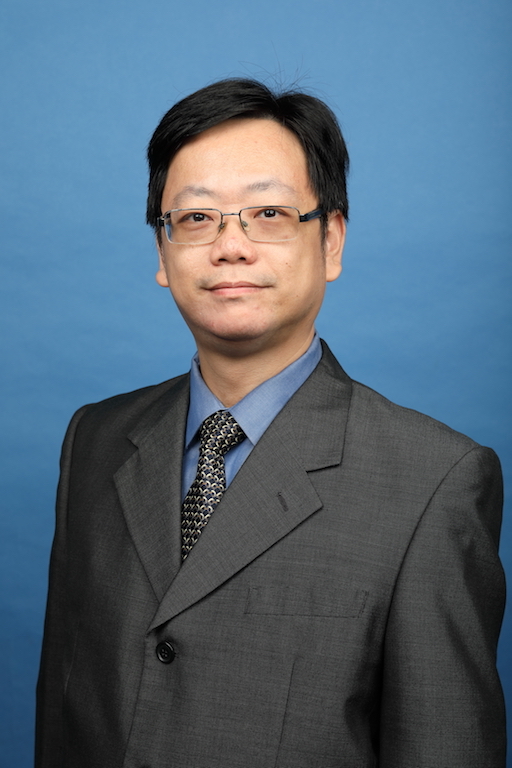 Professor Liang is an Associate Professor in the Department of Computing and Decision Sciences at Lingnan University. For the M.Sc. 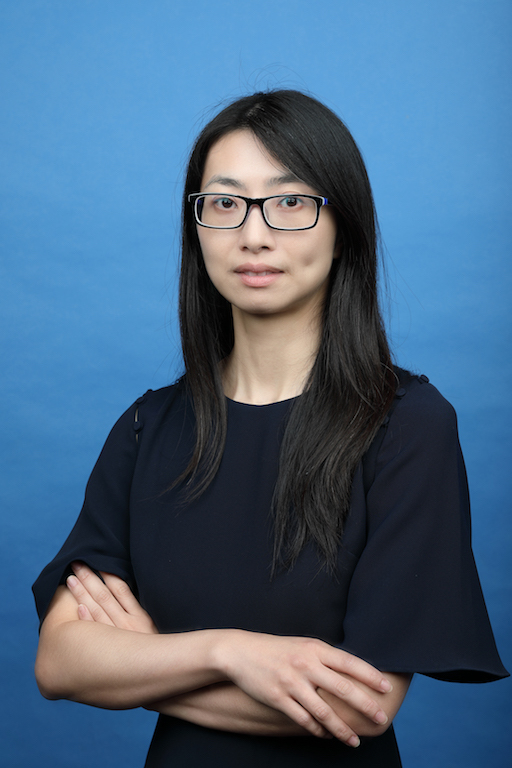 programme, she may teach the required course “Best Practices in eBusiness and Supply Chain Management.” Professor Liang is also serving as the Associate Programme Director. 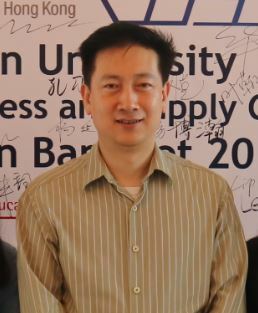 Professor HUI is an Associate Professor of Computing and Decision Sciences. She was the Senior Lecturer of Curtin University. For the M.Sc. 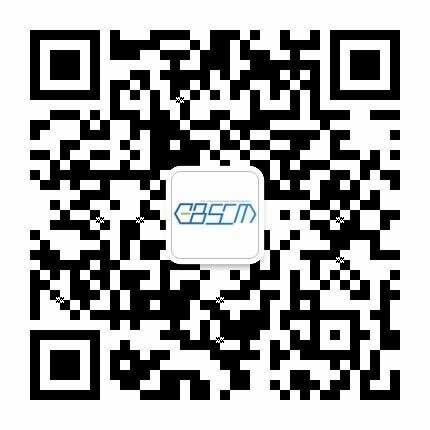 programme, Professor HUI may teach the course CDS 505 Mobile Technology and Applications in eBusiness.